view all the way to Venice impossible. “SEE YOU” for the first time makes it possible to gaze from Mount Großvenediger to Venice. A motion-picture camera has been installed in the Austrian Pavilion of the 54th Venice Biennale. 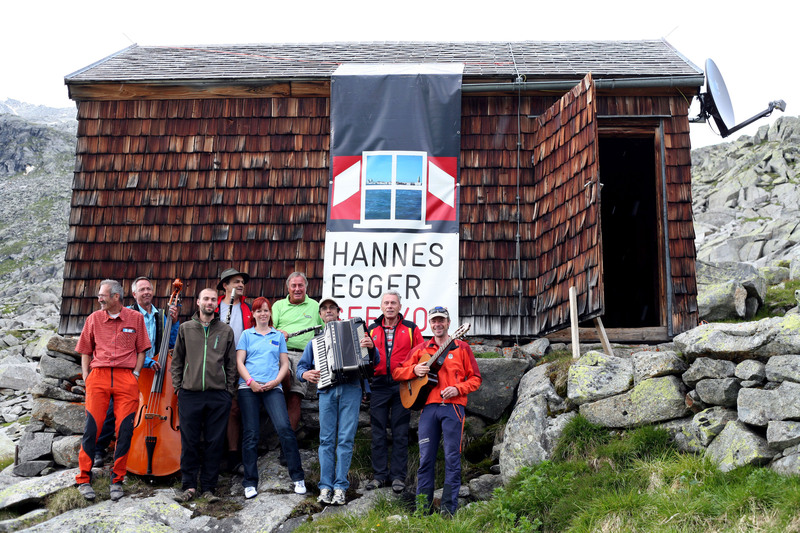 The camera transmits images in real time from the Pavilion in Venice to the Kürsingerhütte Alpine hut located on Mount Großvenediger. Via smartphone it is also possible to glance at Venice from the glacial mountain top.